Either to purchase the Lee Van Cleef pipe direcly from the carver or to get more information on ready lvc replicas please fill the short contact form below. 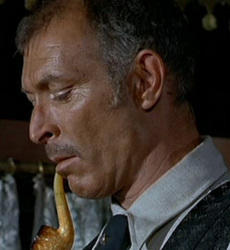 The Legendary LEE VAN CLEEF Pipe .. 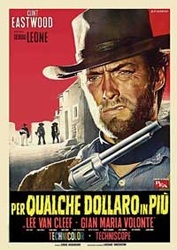 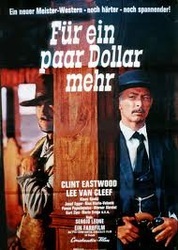 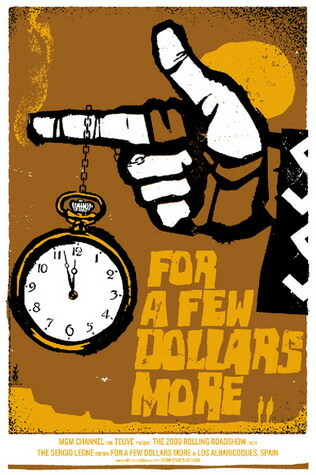 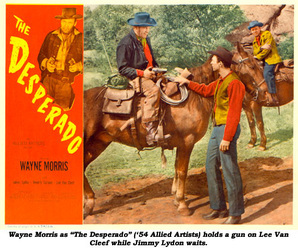 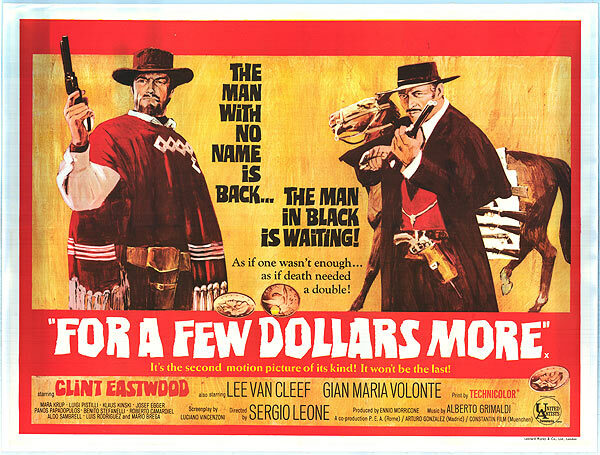 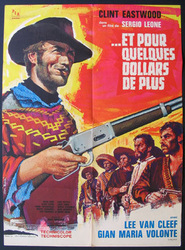 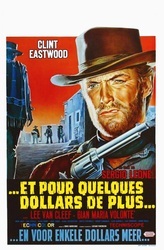 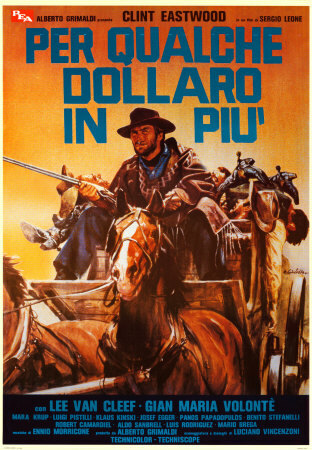 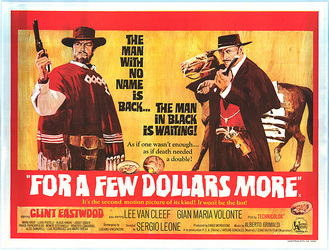 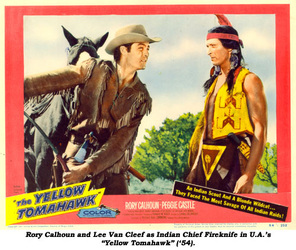 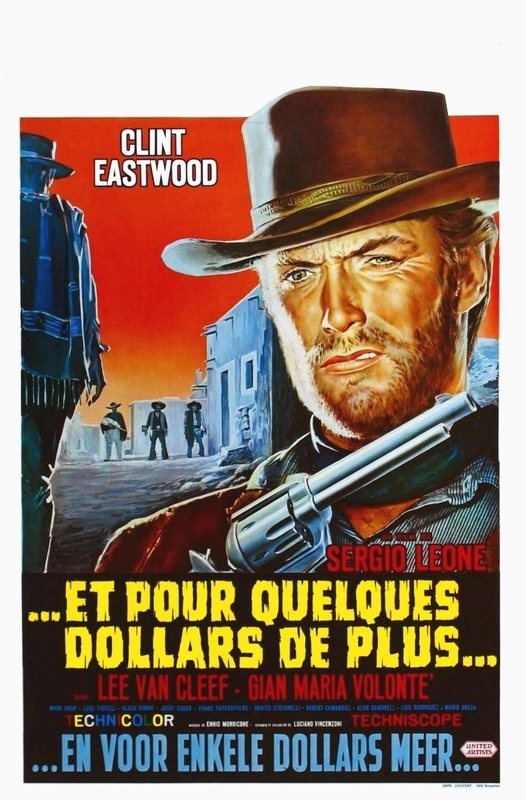 If you are on this page ,you already have seen the beautiful pipe of Lee Van Cleef in the movie For a Few Dollars More. 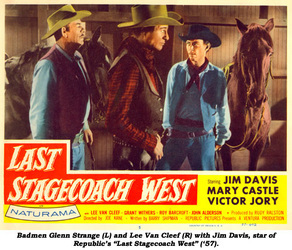 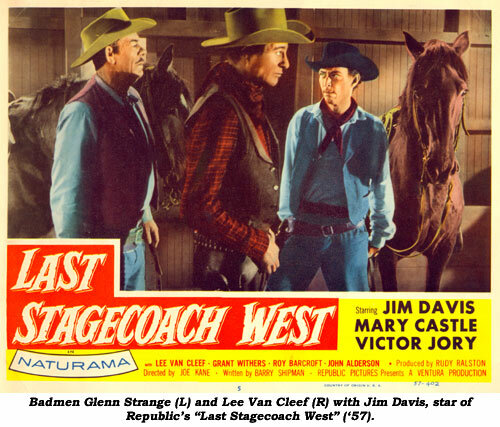 The Original Pipe Lee Van Cleed smoked in the movie was carved by WDC Pipes out of meerschaum.The pipe in the movie is a 19th century production with a Lucite stem. Lee Van Cleefs pipe had a plain yellow stem which was which was very popular in those times. 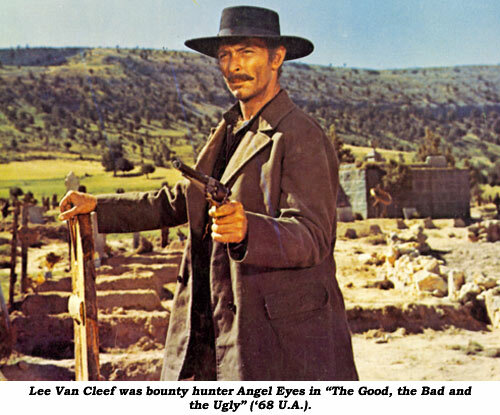 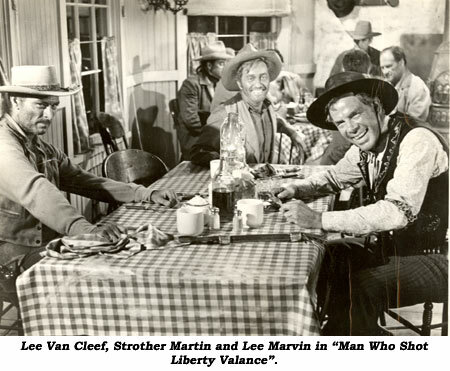 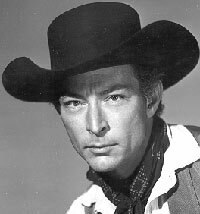 How Your Lee Van Cleef Replica is made ? 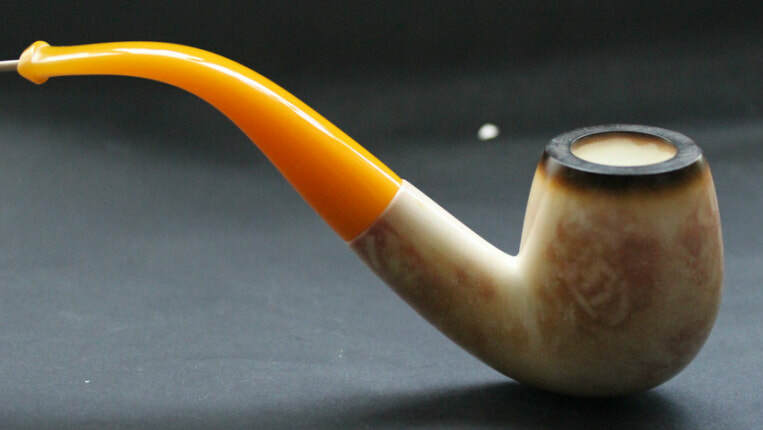 We work with master carvers for the carving of Lee Van Cleef Pipe.Meerschaum blocks gathered from Sarısu Village ( Sarısu Village of Eskisehir is the meerschaum mine provides highest grade meerschaum blocks in Turkey and in the world.There are 4-5 other mines in Eskisehir Turkey where lower grade meerschaum blocks are gathered but we dont appreciate their quality and avoid using them.) 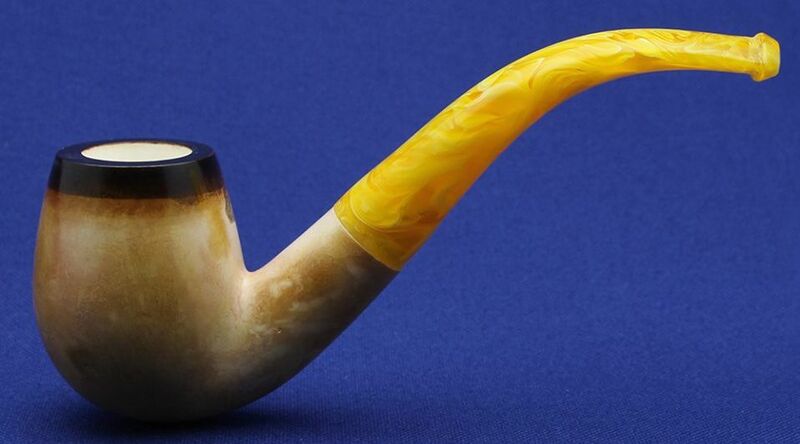 The meerschaum blocks which your Lee Van Cleef Pipe is carved out of is gathered below at least 100 meters under the surface in Sarısu mines and are strictly selected before carving your Lee Van Cleef Pipe to avoid any unseen natural damages.These proceedures make our pipes "Best of the Best" in means of meerschaum block quality. 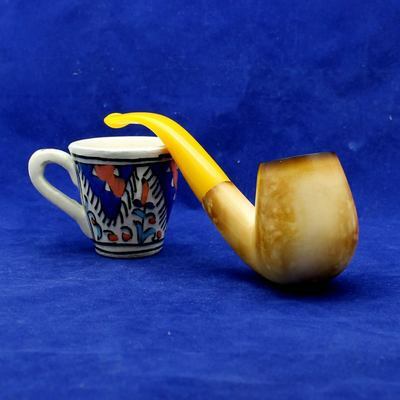 The Second Phase of making your Lee Van Cleef Pipe Replica is known as owen technique by some traditional meerschaum carvers. 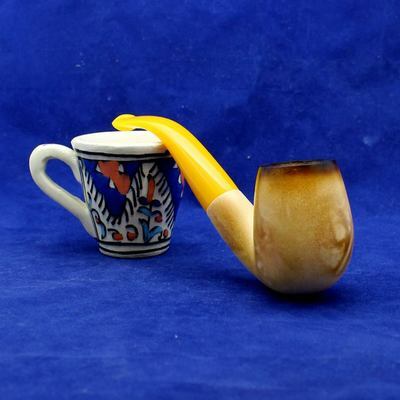 The Bees Wax is applied on the bowl while it s being heated in the owen at the same time.Consequently you Lee Van Cleef Pipe colors the same way as seen in the movie.Then it is beewaxed two times more to provide an excellent and look. 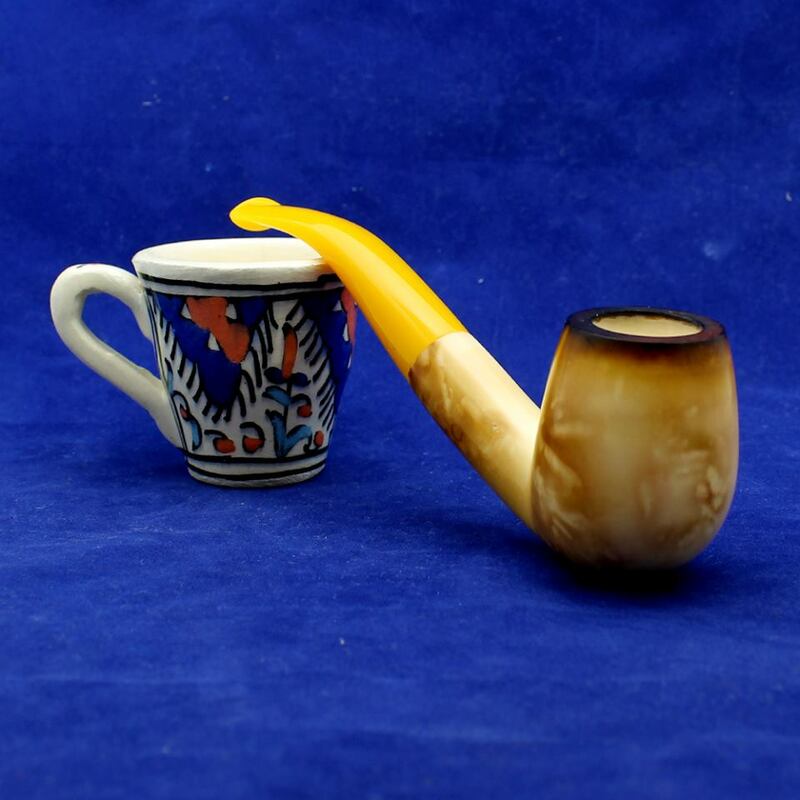 One of our carvers Ramazan who has been carving meerschaum pipes for more than 30 years is the carver of your Lee Van Cleef Pipe. 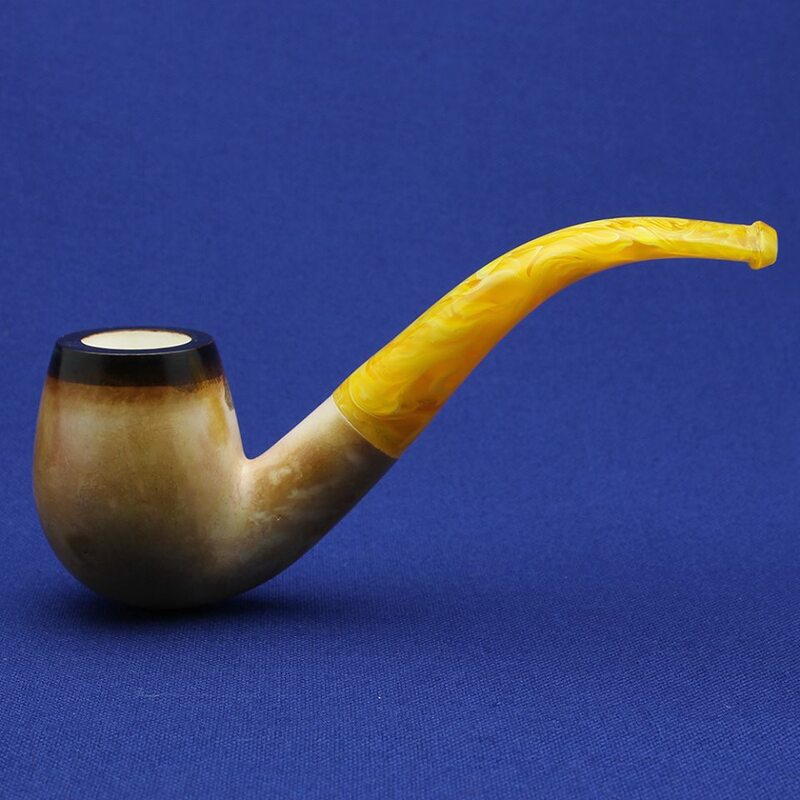 Engineering of your lee van cleef pipe is tested before it is cased..We use briar type push-in pull-out tenons to provide an open draw and the pipe cleaner passes the shank and stem easily at once. Your Lee van Cleef Pipe comes with a fitted case also hand made in Turkey.